The Halloween season isn't over just yet. Fall in Pleasanton offers an array of great seasonal activities for you, your family, and a night out with your friends. If you rent an apartment in the Bay Area and looking to get your spook on this coming Tuesday, then these are the events happening near you. Going on until the 31st, Pleasanton residents can step into the Pirates of Emerson Haunted Theme Park. This annual attraction has brought in the crowd each October for 26 years and running. This definitive must-visit is an excellent choice for anyone in the Tri-Valley area. There are six spooktacular attractions ready for those brave enough to venture inside. There's plenty more going on here besides the main attractions. Visitors can play a riveting round of Boneball, have their horrific futures read by the Misfortune Teller, check out the Frightmare Sideshow or Emmerson's Oddities and plenty more. General admission is $25, and an additional $10 for each time going through one of the haunted attractions a second time. You can also purchase a VIP pass for $75 that gives you unlimited access to all activities and attractions. It's going to be one ghost of a good time. Even with all of those fantastic locations, tickets are just $45 a pop ($50 at the door). This is easily one of the largest crawls taking place through the entire Fall season. This traditional Meso-American holiday dedicated to ancestors past is a rich tradition here in Pleasanton. Fantastically decorated altars, delicious regional food, and live entertainment will fill the streets as we honor our dead. No tickets necessary, this event is free and open to the public. Come join in on this timeless celebration. 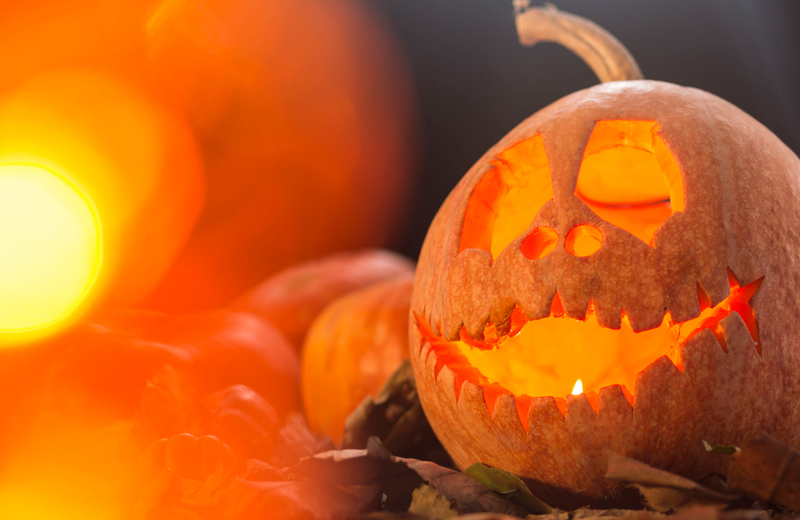 Come dressed up in your favorite costume and enjoy Pleasanton's Halloween Fun Night. Walk through the Haunted Hallway of Mirrors and enjoy all of the festive activities geared towards family fun. This is a great event (and way to get candy) for your children. There will be plenty of crafts, games, and entertainment. Creatures of Impulse present a frightful night filled with terrifyingly good ghost stories in Alviso Adobe park. All proceeds benefit COI's Toruing Program, which spreads the joy and inspires the art of spoken word. There will be plenty of treats and fun activities for the whole family after the performance is over. This particular event is aimed at middle to high school aged children. Also taking place in Alviso Adobe Park is the annual Halloween event. Aside from plenty of candy, this event also features face painting, craft making, and a pumpkin carving party. You'll need to pre-register online, but tickets are only $11 and this is one fun event for the whole family. Bring your little ones as they walk around in their favorite costumes and trick or treat out of decorated car trunks. The event includes an outdoor movie and plenty of food trucks serving up delicious meals. Since this event is designed for elementary aged students, parents are required to be in attendance for their children to participate. If Trunk or Treating isn't your family's thing, then you and your little ones might enjoy Mike Della Penna's Not So Scary Halloween Story. This event takes place in the Library on Old Bernal Avenue, and the delightful performance is sure to put smiles on your family's faces. Want to get in on all of Pleasanton's exciting Halloween action? There's no better way to enjoy the Bay Area than with the homes at Vintage. Located in the ever desirable historic downtown, these dwellings put residents right in the middle of work, play, and the area's top rated schools. Commuters have easy access to Bart and the Freeway, plus a slew of resort-style amenities to come home to after a long day of work. Vintage is the new premier location in the Bay Area. Welcome Home.